Scrunching leaves underfoot with toddler-daughter, chasing the last of the dandelion clocks, I've waited patiently for the seasonal shift in the weather. You know, when the last of the summer warmth clears off on holiday for a few months, the sunrise (when she appears) is near-blinding, and of course retail shelves jostle Halloween and Christmas goodies. 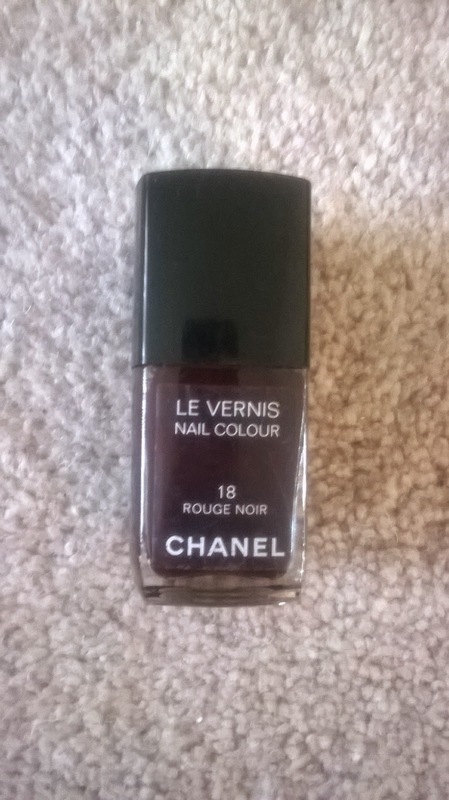 And proper Autumn is here at last, because this weekend I treated my toe nails to their first coating of Chanel's Rouge Noir, the polish glamorised by the iconic Uma Thurman in Pulp Fiction. This black/red colour reminds me of a lovely glass of red, too, and is the most-often worn from my collection throughout the rest of the year. 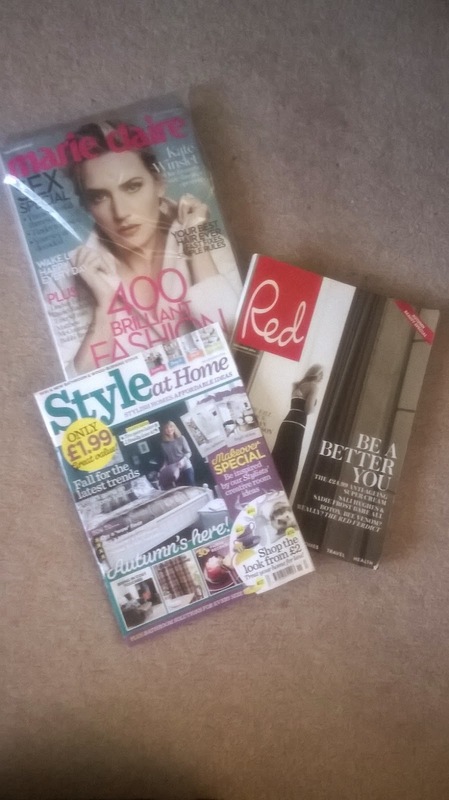 with the pile of unread glossies I've accumulated this month (much cheaper to subscribe to your favourite magazines, so you can treat yourself to the scrummy beauty buys inside). 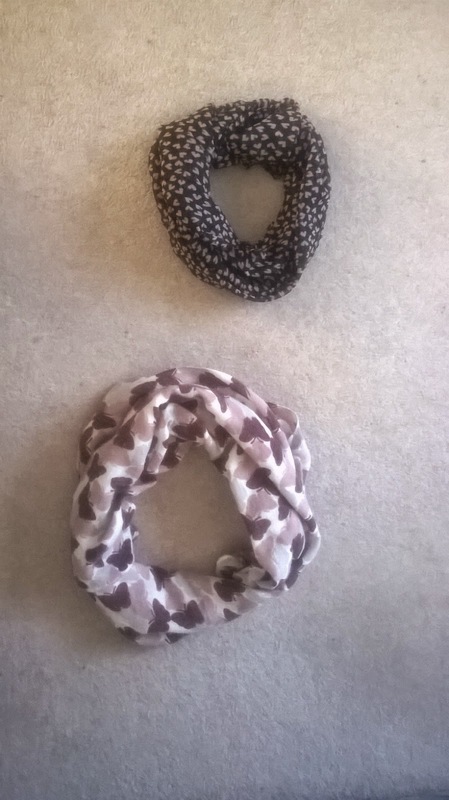 And when I did have to nip out briefly yesterday, it was time for the transition between the September scarf (lighter, only worn because it's September and everyone wears pretty scarves once school is back in session) to the woolly scarf which snuggles around my neck three times. The serious winter coats also came out of the loft this weekend, and toddler-daughter has pottered off to nursery in three layers and her puffa Hello Kitty coat from last year. 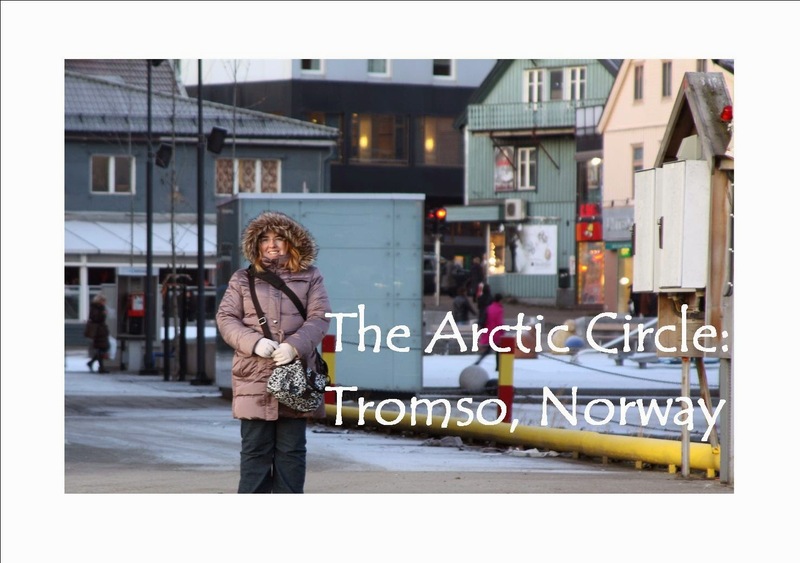 I do hope to enjoy a few more stylish days before I'm bundled up like I'm back in the Arctic circle. What gorgeous goodies signify the start of your Autumn?